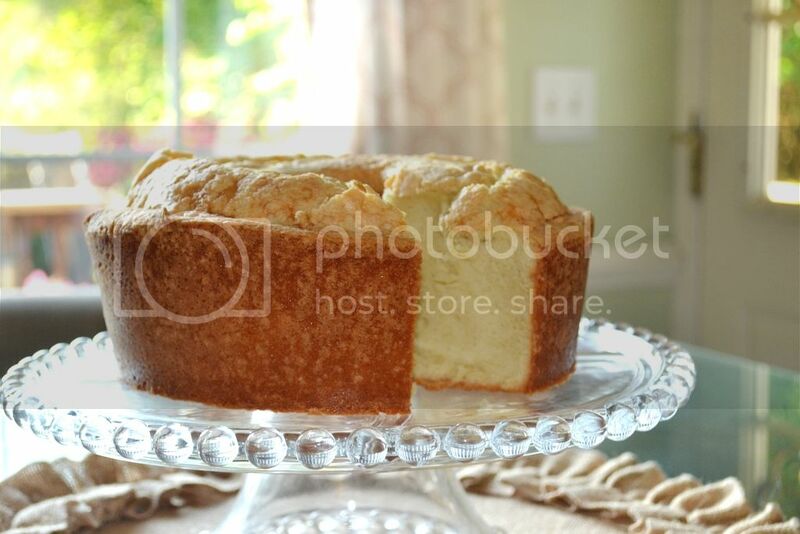 I LOVE pound cake, so obviously I need to try this! Thanks for sharing this useful information. I can also suggest data room solutions that I had experience with. just want these notifications to stop for myself but allow them for other people who visit my site.